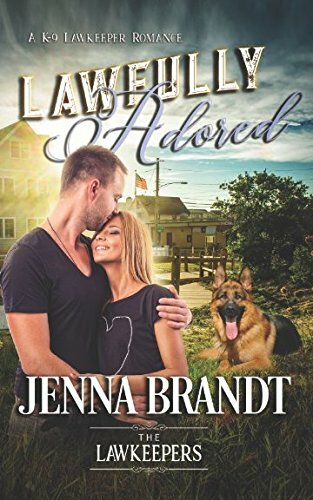 Lawfully Adored by Jenna Brandt is a Christian contemporary romance surrounding the K-9 unit and social work. Both areas of work care for people. They put others first. Their jobs mean their hearts are on the line. It is almost impossible not to become involved in the lives of others. They are both vocational careers. There is a wonderful bond between the K-9 handler and his dog. They are a team. The search and rescue in the story can be seen as a motif for God. He searches for each one of us and rescues us from our situations to bring us home to Him. The novel shares Biblical insights from God. His eyes are on us all. Love’s Unending Grace by Jenna Brandt is a powerful and moving Christian historical novel dealing with war and loss. Set in 1918, America has been in World War I for a while. Losses have been felt. War never leaves people untouched. Some cope well. Others fall to pieces seeking solace in alcohol. War always leaves scars. Some are visible. Others are hidden. Today we would diagnose PTSD but it was unheard of in 1918. The novel is about loss. Loss consumes. “The hole left by his absence never seemed to disappear.” We have to face a new ‘normal’. Life is never the same again. In our loss it is all too easy to become angry – with others, ourselves and even God. God can take our anger and our pain, if we let Him. 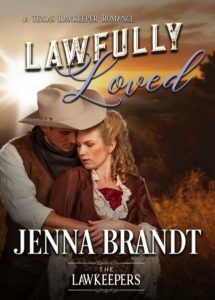 Lawfully Loved by Jenna Brandt is a Christian historical western. It is part of the Lawkeepers series. 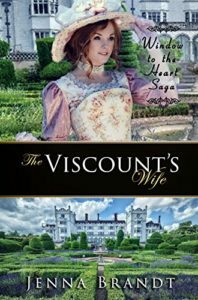 The story has the themes of new beginnings and second chances, and is grounded in God. There is a wonderful community feel to the novella. The reader can really ‘see’ the town and ‘feel’ the Founders Day atmosphere. We all have a past. Sometimes it is a painful past which causes us to grow distant from God. God never pulls away from us. He waits patiently for us to return. A sweet romance to brighten any afternoon.